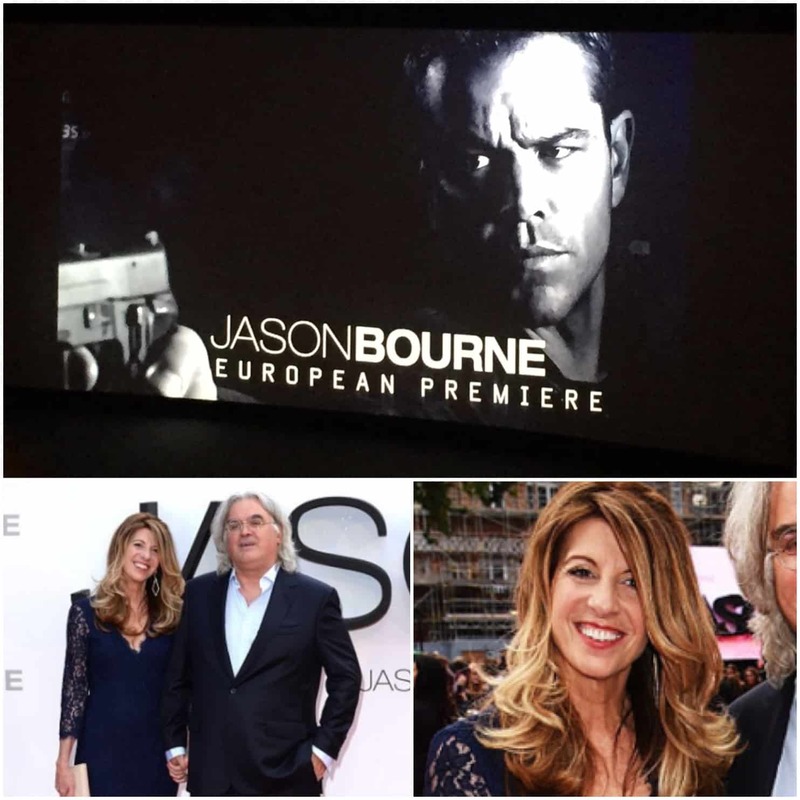 I had the pleasure of looking after the very talented director Paul Greengrass ‘s wife Joanna I did her hair and make up for the Jason Bourne red carpet event, I had some extra time so I did hair for their two lovely daughters too which really made their day. 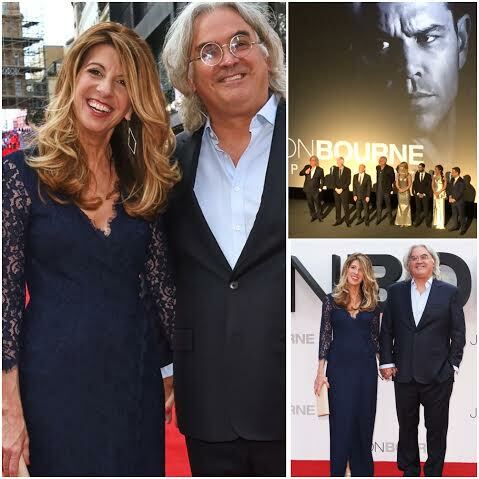 When we arrived for the premiere, I couldn’t believe when we arrived we got down to the red carpet. I walked right by Matt Damon who seemed so lovely, surrounded screaming fans. It was surreal. The movie was great, action packed which I love. I got an invite to the after party too! We were collected outside and brought to the party which was held in the very impressive Shard building. The party was on the 33rd floor which overlooks London Tower Bridge. They served champagne, cocktails and food all night. I met Paul Greengrass, his wife and his two daughters again. I told him them how much I loved the movie and congratulated him. They were so lovely. It was such a pleasure meeting and working with them. If you like action packed movies, then this one is for you. I loved it. I am a big Bourne fan and this was an experience ill remember for a long time.